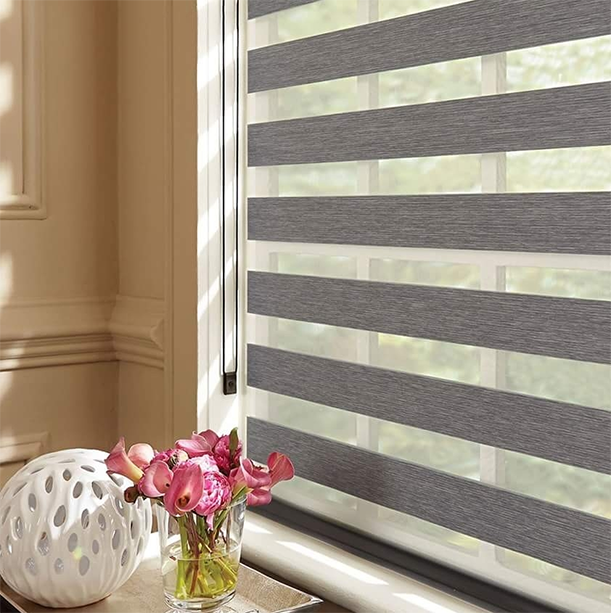 Shades are a beautiful way to provide privacy and light control to any room. 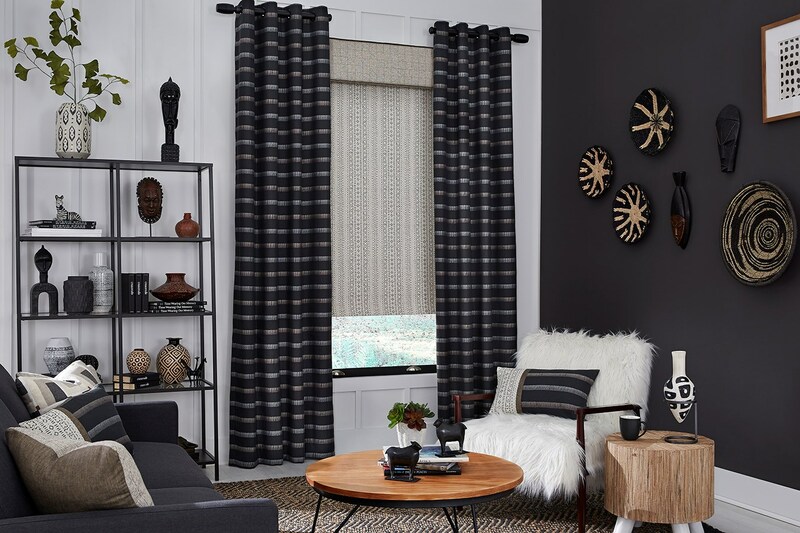 Whether it’s custom roller shades, cellular shades or fabric roman shades, Exciting Windows! can personalize the look and feel of your home.